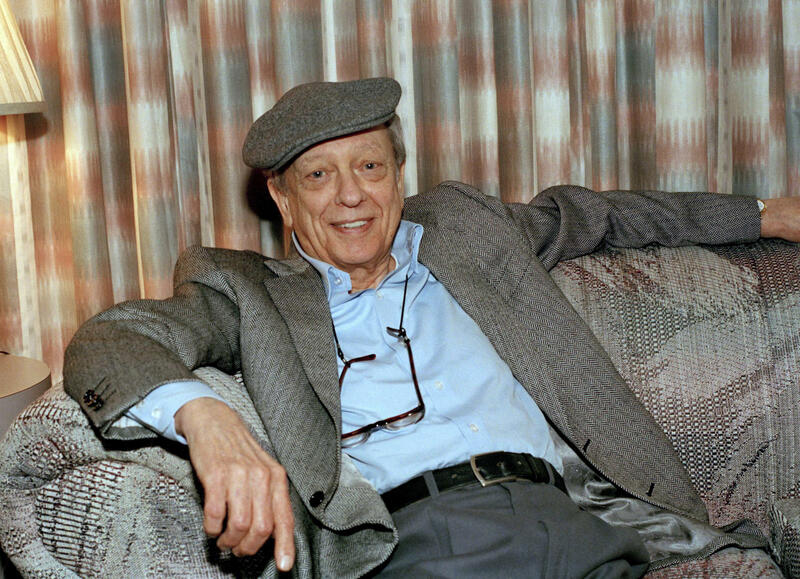 The city of Morgantown is planning a two-day celebration of the late actor Don Knotts. A statue of Knotts is set for unveiling Saturday in front of the Metropolitan Theatre in Morgantown. Knotts already has a star of fame outside the theater. After the unveiling ceremony, Knotts' daughter, Karen Knotts, will perform a comedy show about growing up with her famous father. Don Knotts memorabilia also will be on display inside the theater lobby. Another Don Knotts exhibit will be on display Saturday at the Morgantown History Museum. On Sunday, Karen Knotts will greet museum visitors. Don Knotts grew up in Morgantown and graduated from West Virginia University. Several West Virginia University groups have joined Morgantown businesses and faith-based organizations in planning a candlelight vigil in response to the weekend tragedy at a gay nightclub in Orlando, Florida. The vigil is scheduled for Thursday night at Woodburn Circle on the WVU campus. WVU says in a news release that Morgantown Mayor Marti Shamberger is scheduled to speak. Counselors will be available at the vigil.